Dear Diary, Day 7. Tuesday morning, I never liked Tuesdays. On Mondays you are just waking up from the weekend but on Tuesdays you are wide awake and still really far from next weekend. It helps a little that the sun is out. 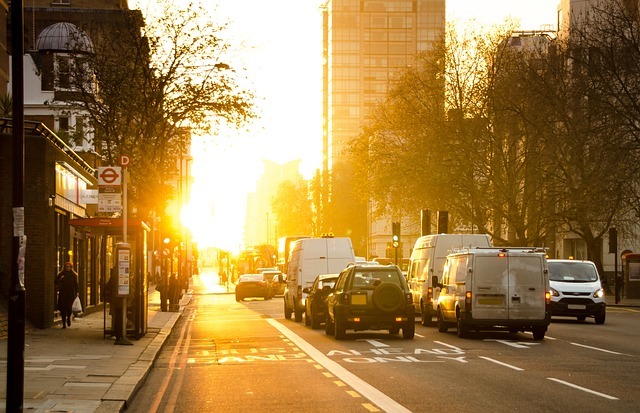 The sun shines at 7am . . . who knew! John the Engineering Manager called by my desk this morning. I have come to learn that there is never a good reason for your manager to want to talk to you in the morning. He never just wants a chat or to shoot the breeze, oh no, he has plans for me today. He asked what time I would be ready to give him an update on my work on the big project so far. There wasn’t any big milestones looming to delay for so it really made no difference what time except that I wanted to get the CAD (Computer Aided Design) model tidied up before he saw it. I said after lunch. There were a couple of areas where I had quickly created CAD models of single solid shapes instead of assemblies of individual parts. I wanted to fix that. I wish I had realised at the time that there is no easy way to do it. I had to start from scratch. That took forever, I couldn’t believe the time disappearing so quickly. It was almost lunch before I had it finished and I still had a lot of errors in the assembly that I wanted to clear. I was able to put John off after lunch, he had a meeting coming up so he suggested 3 pm. I spent the next couple of hours chasing CAD errors. That is now my new least favourite task. 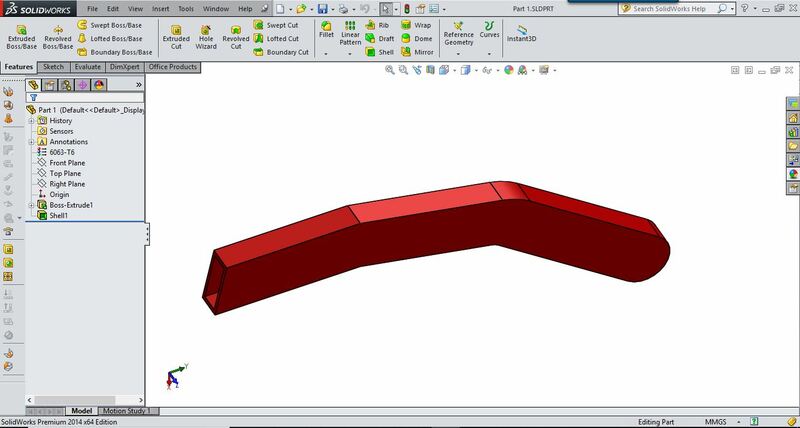 If you do something in CAD that is physically impossible in real life, all the parts that are affected will show errors. One minor mistake could cause 10 parts to show errors. To just really mess with you however, sometimes the actual part causing the errors isn’t actually in the error state itself. It is like looking for a needle in a haystack except the needle isn’t there, just a length of tangled thread. John arrived at half past three, apologising, his meeting had ran on. I still wanted to get all the part models colour coordinated and include the company logo so was happy when he said he would grab a coffee first. By the time he came back I had just finished. The model was perfect, I even set up the rendering so it looked more realistic. “Wow” he said “looks good, looks like a finished design.” That’s the reaction I was hoping for after all my efforts. He then went on to question all aspects of the design. In the end we agreed on several changes to be made. Unfortunately that included changing the parts that I had spent the morning re-modelling. Creation of CAD models is not a measure of design quality or progress, it is just a model, one of many steps in a complex process. Many graduates believe if they are not creating a CAD model, then they are not being productive. Many will start creating a CAD model from the very earliest stage in the process and will consider their job complete as soon as the CAD model is finished. A CAD model is simply a tool used to record design intent. Calculation, simulation and evaluation are all additional functionality. There are lots of ‘CAD jockeys’ out there who are cheaply and easily accessible. You were hired because you are an engineer – you know stuff, you solve problems, you have good ideas. 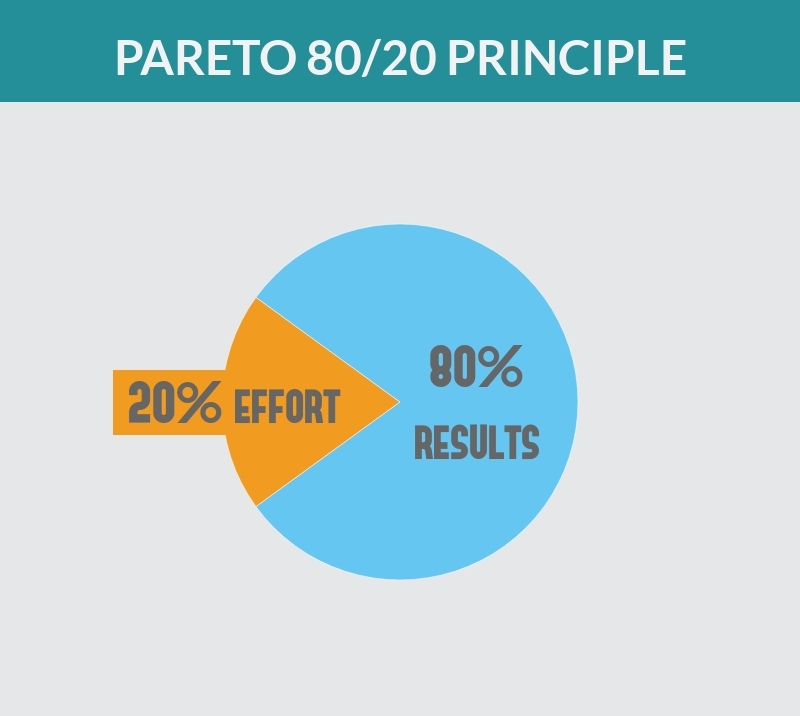 You may be familiar with the Pareto principle or 80/20 rule, it states that 80% of the effects come from 20% of the causes. This rule is very applicable with CAD work. In a busy engineering environment most often “just good enough” is good enough. Most CAD models never make it past 80% complete. Be careful not to waste 80% of your time trying to achieve that 20% to perfection. If you strive for a 100% perfect CAD model, nine times out of ten when you achieve it, there will be a design change, even right at the end of the whole design process. That said, take time to model correctly. ‘Quick’ models are almost always scrapped. Incorrect part relationships can turn a CAD model into a house of cards, one simple change and the whole thing can fall apart. As an example of correct modelling practice, try not to create dimensions from features that are not yet finalised. In many aspects of work in an engineering department it is important to work out the correct balance between efficiency and perfection. This differs for every project, company and industry. Coming up: Day 8, Production – Will our new engineer survive another journey into the lions den? 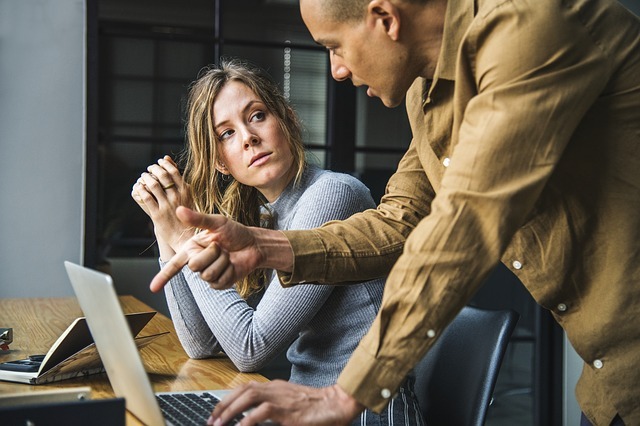 To compliment this series, a list of the TOP TEN PROFESSIONAL DEVELOPMENT RESOURCES is available for download inside our new LinkedIn Group ‘Graduate Engineers Entering Industry’ https://www.linkedin.com/groups/8686669. Feel free to join up, join in the conversation and share your own stories and experiences.